This very special two-bedroom apartment has been redeveloped to a spectacular standard. 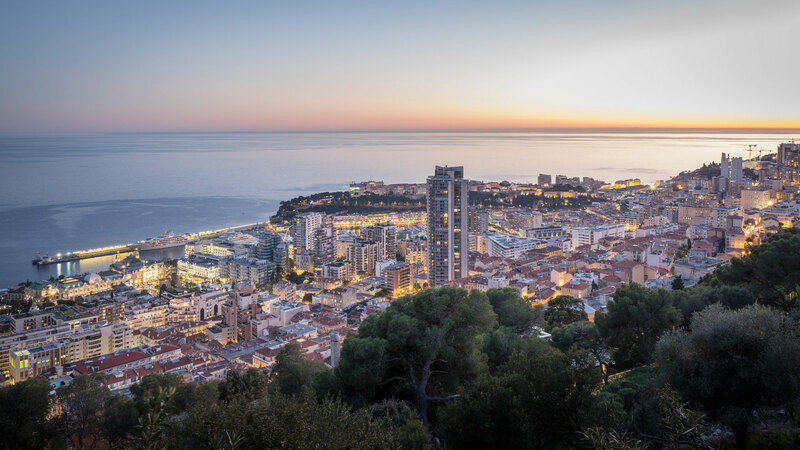 Located in one of Monaco’s bourgeois buildings, known for their high ceilings and classic architectural style, the apartment offers a quiet aspect and a flexible floor plan for an incoming purchaser. The tasteful renovation includes chevron floors framed in marble, a pristine new kitchen, bespoke integrated joinery and luxurious bathrooms. The layout consists of two bedrooms, a corridor, a shower room, a WC, a charming terrace with a little sea view, and a large kitchen.